He's a top Democratic lobbyist and his brother ran Clinton's campaign. 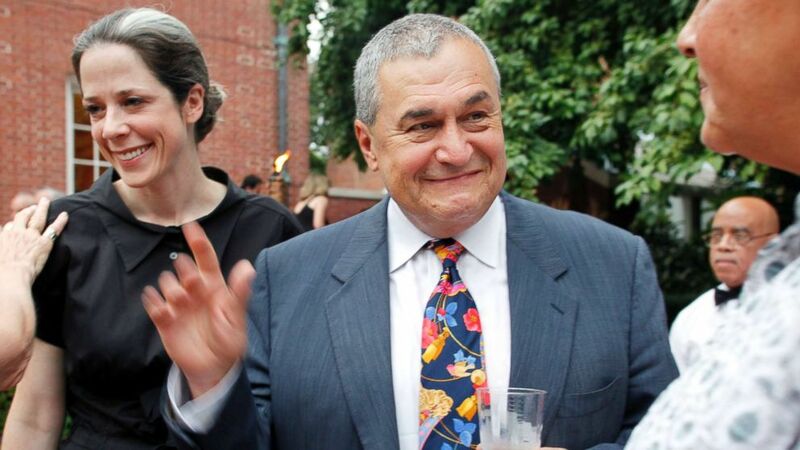 Tony Podesta, the brother of Hillary Clinton's former campaign chairman John Podesta, has stepped down from his namesake lobbying group citing the current news environment, according to a source familiar with the situation. Tony Podesta is viewed as one of the most prominent Democratic lobbyists in Washington. His firm, the Podesta Group, has been a subject of special counsel Robert Mueller's investigation into Russian meddling in the 2016 election in part because of its work on behalf of foreign interests. (Tom Williams/CQ Roll Call via Getty Images) Presidential candidate Hillary Clinton and her campaign chairman, John Podesta, arrive in the Capitol to meet with Senate Democrats, July 14, 2016. 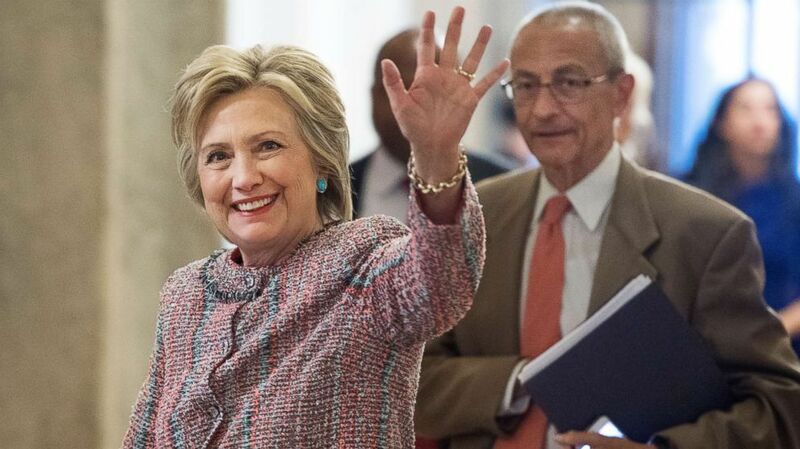 "The Podesta Group has fully cooperated with the special counsel’s office and taken every possible step to provide documentation that confirms compliance with the law," a spokesperson for the Podesta Group told ABC News. ANALYSIS: Mueller makes bold first moves, how will Trump respond? The spokesperson told ABC News that the Podesta Group "filed the appropriate public disclosures of its representation" of the nonprofit group called the European Centre for a Modern Ukraine in 2012. (Washington Post via Getty Images) Tony Podesta and his wife Heather attended a party in Washington, Aug. 2, 2011. The news of his departure comes the same day that former Trump campaign chairman Paul Manafort and his associate Rick Gates were indicted on charges including conspiracy against the United States, money laundering and working as unregistered foreign agents. Manafort’s ties to prior political work in Ukraine raised questions shortly before he resigned from the Trump campaign in August 2016. Both Manafort and Gates have pleaded not guilty to all charges against them.